Leading members of the European Parliament said Wednesday that they considered the European Commission’s plan to re-license glyphosate for 10 years as “inappropriate” and “unacceptable”. 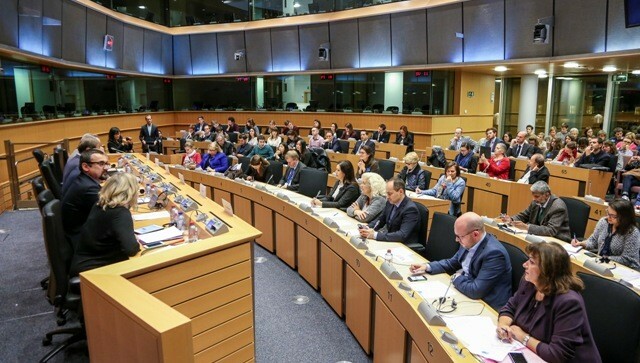 At a meeting of the European Parliament’s “MEPs Against Cancer”, a large audience listened to a briefing on “Cancer and Glyphosate”, regarding the most used herbicide in the EU and the World. Concerns about the carcinogenic properties of glyphosate-based herbicides have increased after the World Health Organization’s International Agency for Research on Cancer (IARC) re-classified glyphosate as “probably carcinogenic to humans” last year. The European Commission’s Pesticides Committee is due to take a decision on re-licensing in May, and is expected to vote on an adjusted Commission proposal to extend the licence for a decade. The European Parliament recently voted to back a 7-year approval with many restrictions, including a ban on all non-commercial use, however the European Commission did not include the restrictions in its adjusted and leaked proposal. Dr. Dana Loomis, from the monographs section of IARC producing the report, described the scientific evaluation of glyphosate carcinogenicity undertaken by the UN body for whom she works. Glyphosate-based herbicides are implicated in heightened risk of developing Non-Hodgkin Lymphoma (NHL) among populations occupationally exposed to glyphosate, or who reside in an area routinely treated with glyphosate-based herbicides, according to a recent study. 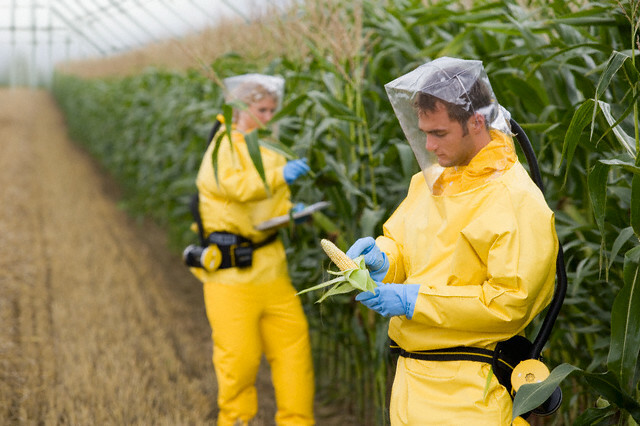 A causal link between glyphosate exposures and NHL may exist, but has not been rigorously studied in human populations. Many different cancer societies and medical groups in Portugal, France, Belgium, UK and Malta are calling for greater health protection by reducing or eliminating glyphosate use. For example, le Ligue contre le cancer in France, with a membership of 700,000, has launched a petition against renewal of the licence for glyphosate by the European Union authorities. It recently welcomed the French government’s stance against the renewal of glyphosate’s authorisation. The Health and Environment Alliance (HEAL) has called on Europe’s influential national cancer societies to urge EU member governments to put an immediate ban on glyphosate-containing herbicides at national level, and to oppose glyphosate renewal at EU level. Lisette van Vliet, HEAL’s Senior Policy Adviser is also very concerned about the inadequacy of the EFSA assessment. She says: “The WHO’s IARC has shown that EFSA is not infallible, and if EFSA had done as good a job as IARC, glyphosate could not legally be renewed in the EU because the EU law forbids cancerous substances from being authorised”.